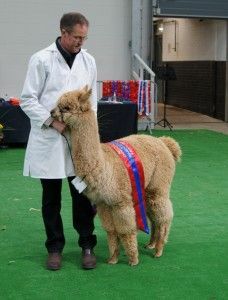 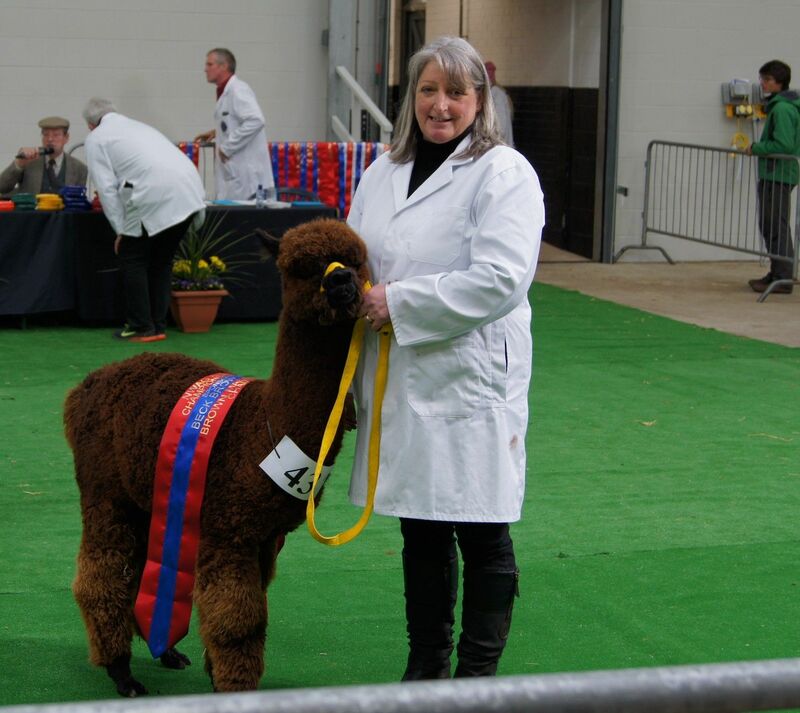 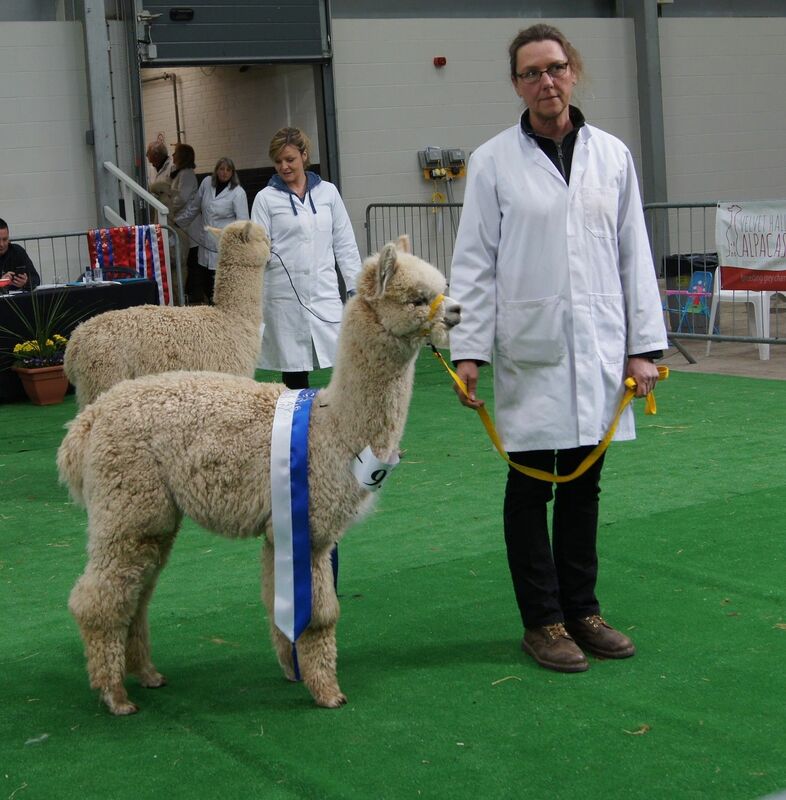 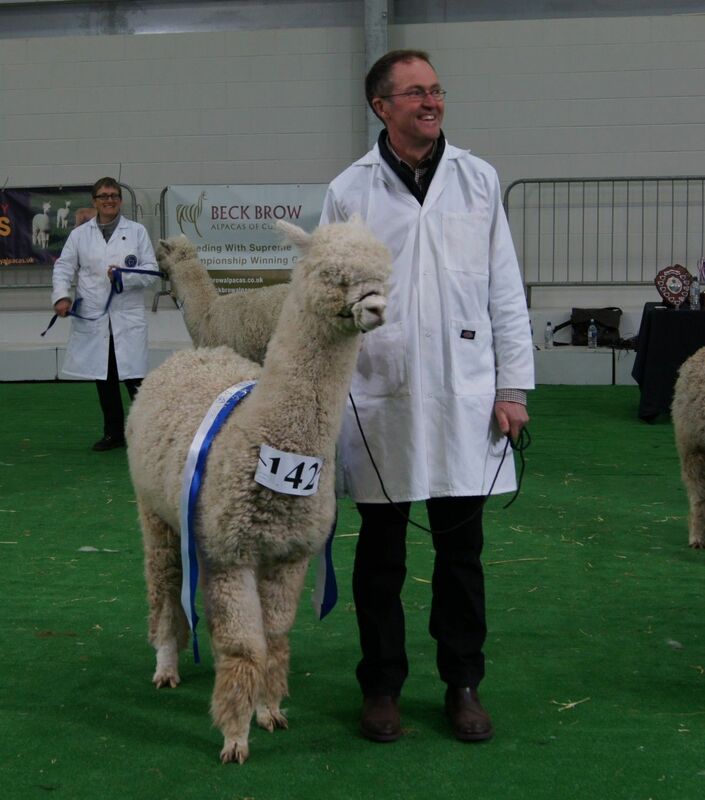 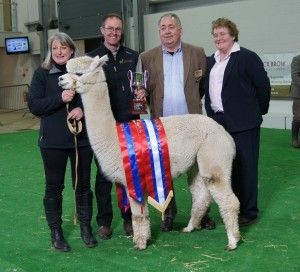 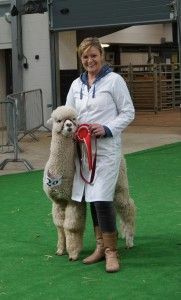 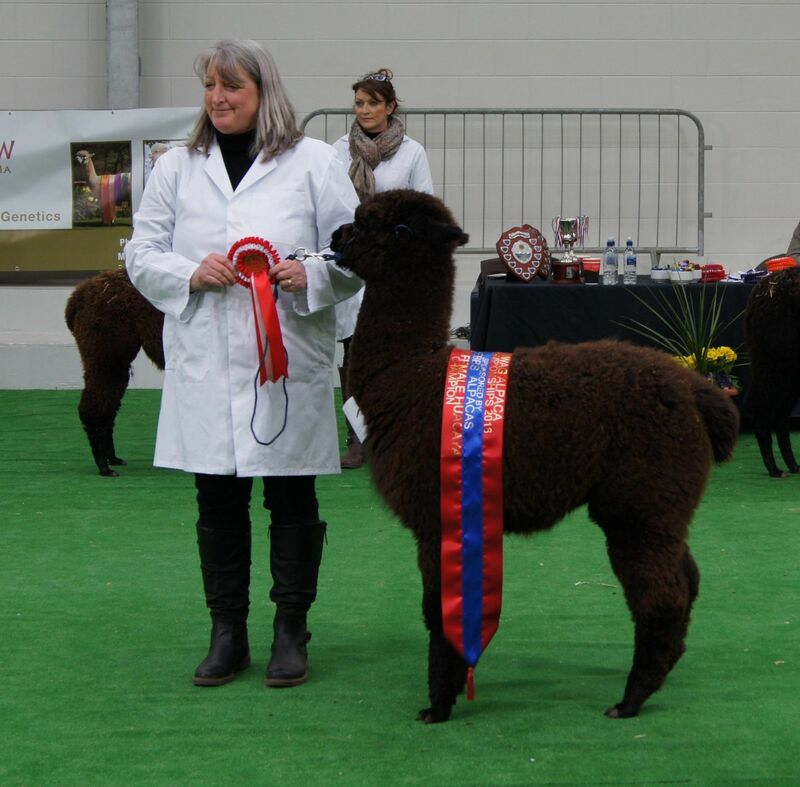 We had a great time at the NWAG Alpaca Championships at the weekend. The show was judged by Nick Harrington-Smith and had a capacity entry. 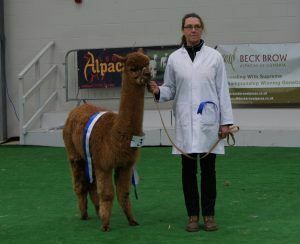 Beck Brow Bedazzle and Beck Brow The Strategist (both Explorer) in very competitive junior white classes.